Kimball O'Hara is an Irish orphan, but he runs free in the streets of India. As a boy, he shows self-reliance and resourcefulness, running errands for Mahbub Ali, who works for the British Secret Service. Kim also meets a Tibetan lama who is on a quest to be freed from the Wheel of Life and becomes his disciple. Together they have wonderful adventures on the exotically colorful Grand Trunk Road through the Indian countryside. Then Kim is pulled into the great game of British imperial espionage and becomes a member of the Secret Service, even capturing documents from the enemy spies. Yet Kim is greatly attached to the lama and begins to feel the conflicting pulls between a life of contemplation and one of action. 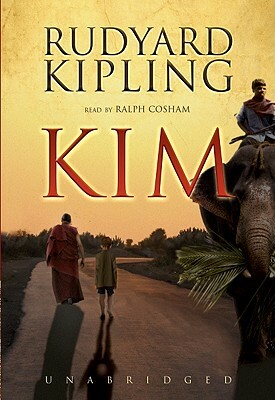 Kiplilng's love for India and its people is evidient throughout this classic story, and its images and characters will stay with you long after you finish the final chapter.